Each block is 12″ wide x 10″ in height finished, which means 12 1/2″ x 10 1/2″ unfinished. All seams are 1/4″. There are five rows and four columns in this quilt. Finished quilt size is 69 1/2″ x 64″. 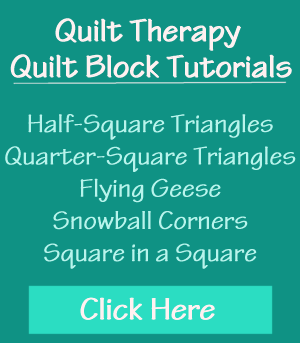 This quilt is very beginner-friendly! Sew the brick rows together to create FOUR (4) strips. Sew the brick rows together. Stay tuned tomorrow for “Winterset Bricks” Block #3!